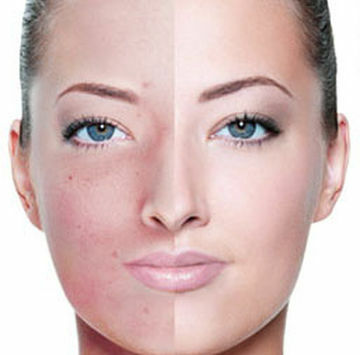 There are many treatments that can help reduce or even eliminate acne. The goal to treating acne is to heal existing lesions, stop new lesions from forming and prevent acne scars. At Belle La Vie Med Spa, we are able to offer a wide variety of acne treatment options without the harsh side effects of prescribed medications i.e. acne topicals, birth control, Accutane and other ingestible medications. There are a number of treatments and products on the market that can correct and even reverse some of the damage that comes with aging. At Belle La Vie Med Spa, we offer many options that are not only going to reverse external signs of aging skin, but we will educate our clients on the prevention of aging skin. 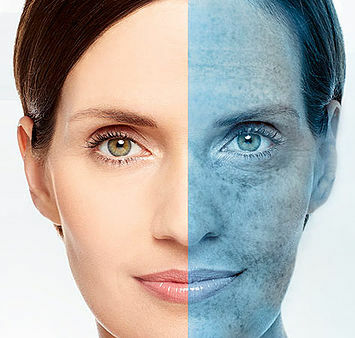 At Belle La Vie Med Spa, we can treat those skin irregularities and much more. Our Skin Classic device uses direct high frequency to treat most minor irregularities.